Guys. WriteOnCon is just around the corner, and we are so incredibly excited to share our wonderful lineup of talented authors, editors, agents, illustrators, and friends. BUT! We have one last surprise for you. An auction! And it starts TODAY! “What is this auction for?” you say. We are auctioning out an entire manuscript edit by the one and only Will Taylor. He graciously donated this service, and, while he is probably most comfortable with middle grade and young adult novels, he is willing to look over most everything. His talent, experience, and enthusiastic attitude will be sure to make your critique session a successful and positive experience. Will’s own debut novel, Maggie and Abby’s Neverending Pillow Fort, will be hitting the shelves in 2018 through Harper Collins. 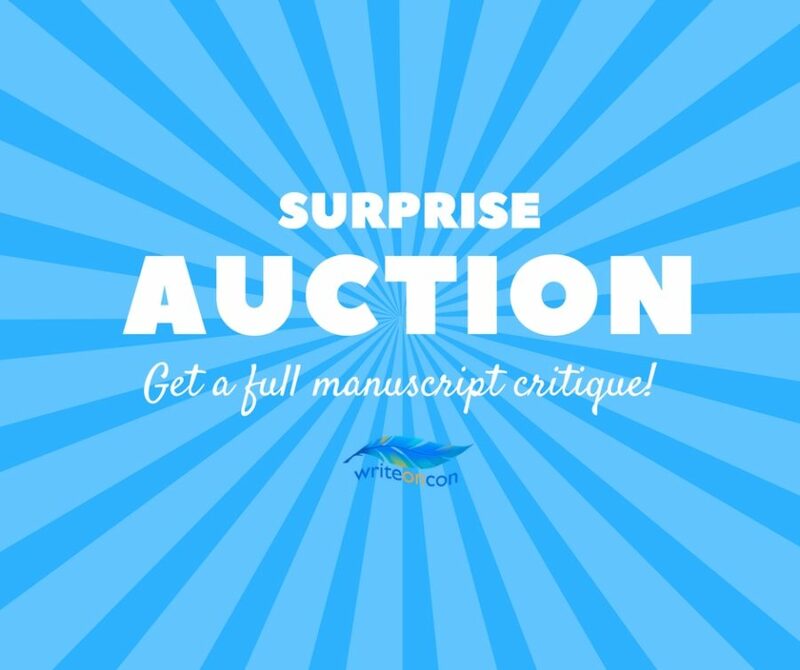 The one rule we have is that your manuscript must be completed before you bid on this auction. The auction will last a week, and, once it is over, we will make sure to put you in contact with Will. We can’t wait to see who the lucky winner is! Check out the auction and place your first bid right now! Thanks again to Will Taylor, who so wonderfully donated his time and talent.